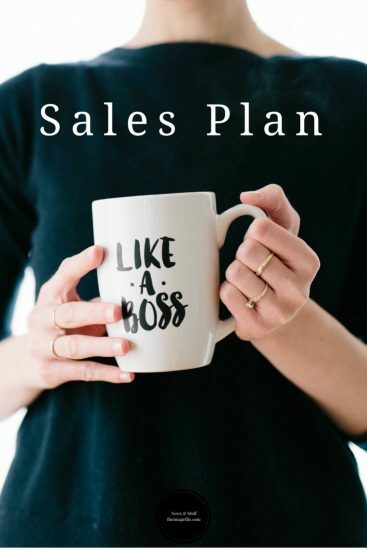 In tandem with your marketing plan, sales plans should ideally go in hand-in-hand as much as possible. One should support the other and vice-a-versa to present a coherent path for yourself and all customers to follow. This applies to your individual photography products right through to attracting corporate customers or large-scale, long-term projects. You can have the best clients in the world but if they are not paying you enough, they will quickly become the worst. Obviously, pricing cannot remain static throughout the year. This is not just because we have to be sensitive to general market conditions or situations like Brexit. The seasonal calendar has a great pull on our spending habits. Increasingly so if the advertising campaigns are anything to go by! We will go into this in greater depth in a subsequent blog. But when planning for the year, it is vital to factor in both the ebb and flow of consumer activity and price adjustments for those times versus the rest of the year. Something to bear in mind. So how best to coordinate your sales and marketing efforts? Software. If you are a one-man band juggling your photography time with everything else required to run your business, using software to handle the information overload that comes with sales and marketing is essential in our opinion. There are some amazing, simple and inexpensive tools out there for doing all this. The only investment is a little time to set them up and the discipline to use them regularly. Check out Hubspot, Zoho or any of the similarly excellent competitors. Clearly having a full functioning website which can help is fundamental to this too. Customer contact, invoicing, online ordering, fulfilment, etc. Keep it simple. You’re not a multi-layered multinational company and as such, it does not need a complex approach. The simplicity of communication and pricing also gives your customer the least amount of friction when buying. Spoon feed them if you have to. But be transparent about your costs and even explaining how you reached that price gives them peace of mind and trust in your process. Sometimes marketing is not needed. A simple sales tactic will do all the marketing on its own because your customers are no fools. Finally, when setting your sales goals, keep your targets realistic. It is easy to get carried away with delusions of grandeur and dreams of local business awards. But the key theme should be incremental gains in lots of areas to contribute to the whole. If you rely too heavily on one product or client, this is a fast path to top-loading your business and not spreading the focus. Time is, of course, a factor in this. Aim to have a number of revenue streams which can pick up the slack when needed.